We handle all aspects of your residential home comfort system. Whether you are looking to make sure your system has the longest life possible or need emergency repairs, we are prepared. Our capabilities include full service, annual maintenance and replacement. Here is a list of our common services, but feel free to contact us for any of your residential A/C and heating needs. 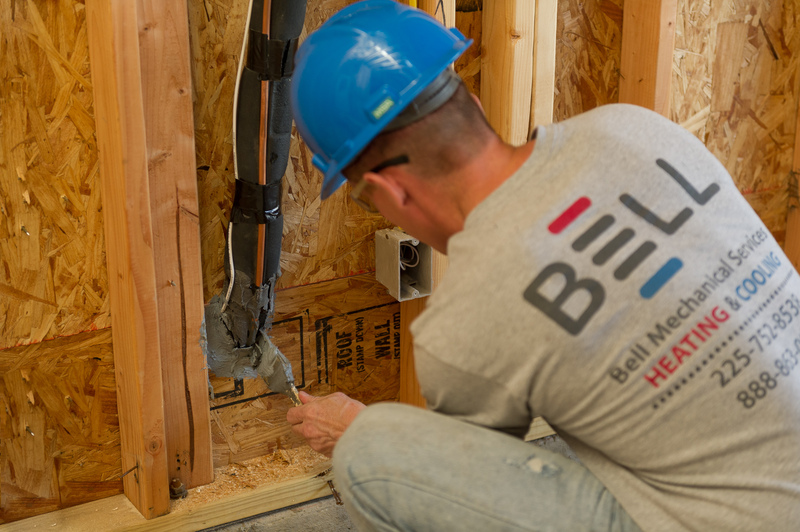 Whether your system is going into a newly constructed house or if your current home comfort system needs to be replaced, we have the tools and the talent to install it and make sure it is running at peak performance. We work with residential builders as well as homeowners for unit installation. Please note that warranty registration is the responsibility of the home owner and is time sensitive. Click here for more information on how to register your unit. We make it our business to keep up with the latest in EPA regulations on emissions, energy consumption, mechanical advances and new technology. If your system is outdated, we will show you how an upgrade to your home’s system can save you money and headaches! We will check and adjust the airflow in each room of your home to ensure uniform heating and cooling throughout. 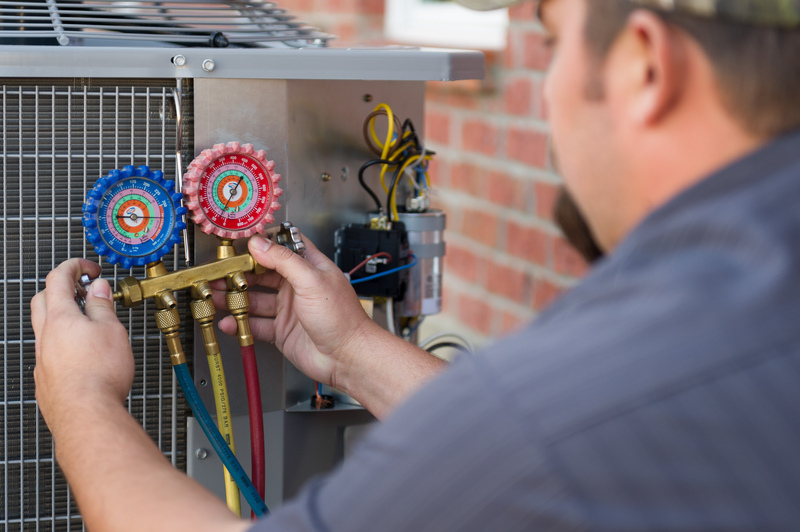 Our experts are fully trained to perform diagnostic procedures for all residential HVAC units, and our diagnostic tools are the latest in modern technology. A faster, more accurate diagnosis leads to a faster, less expensive repair! Preventative maintenance is our way of inspecting your entire HVAC system so that we can catch, identify, and service problems before they become expensive repairs. Maintenance also protects the integrity of your equipment’s warranty. If your old system is not operating the way it should and costing you valuable energy dollars, we can upgrade it with the most efficient systems. The new high-efficiency systems offer year-round comfort, reduced operating costs, best warranties, and that feeling of well-being.